After breakfast, return to Istanbul. 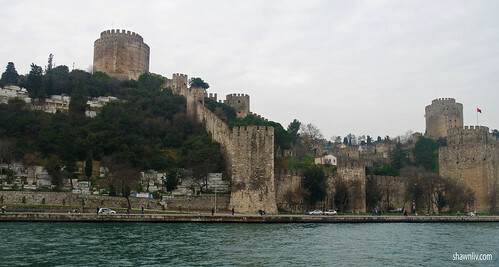 Upon arrival, visit Camlica Hill for a panoramic view of Istanbul. 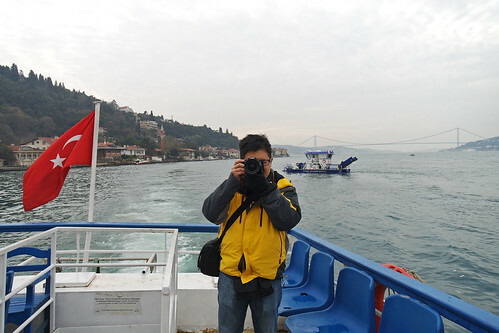 Take the Bosphorus cruise to enjoy the unique experience of cruising between the 2 continents of Asia and Europe. Next shopping at The Grand Bazaar. In brief, the Grand Bazaar in Istanbul is one of the largest and oldest covered markets in the world, with 61 covered streets and over 3,000 shops. 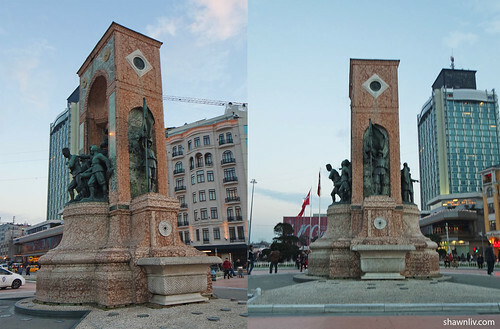 Next, went to Taksim Square. It is a major tourist and leisure district famed for its restaurants, shops, and hotels. Besides, it is also the location of the Monument of the Republic, which was crafted by Pietro Canonica and inaugurated in 1928. Continue to Kumkapi Fish Market and end your evening with a dinner there. Wyndham Istanbul Petek Hotel, a Luxury hotel with good facilities. As a whole, nice room with very comfortable Bed. Good wifi connection and cool shower. The breakfast was standard with variety of choices. There are a few restaurants and coffee shops around there such as MADO (Turkish ice cream brand).